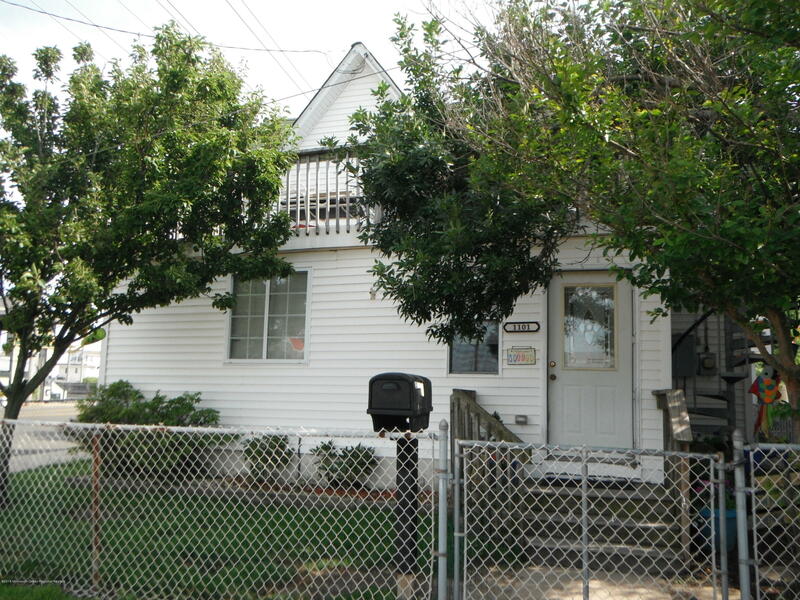 1101 Bay Avenue - Beach Haven, NJ 08008 - Excellent location in the heart of Beach Haven. Asking price is for house on the corner only. See agent remarks. Present all offers.